Looking for a propane hose and regulator? I Gas Direct can help. If you are looking for a propane regulator hose, we can fit your needs. 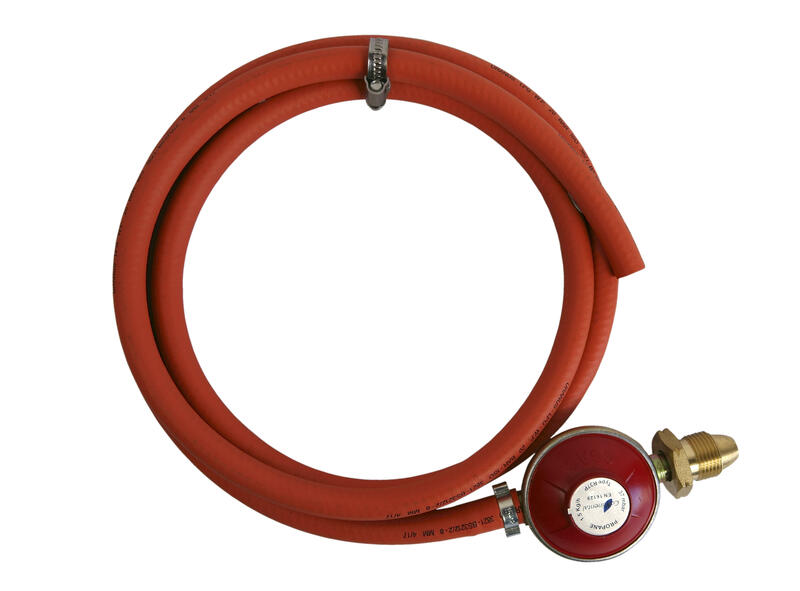 This Fully Assembled Screw in Propane Regulator Hose Kit is the perfect hose regulator kit for propane. When it comes to propane gas regulators, I Gas Direct is the place to go. Please contact us if you are searching for a propane regulator with hose or a hose regulator kit for propane, a member of our team will be in touch.